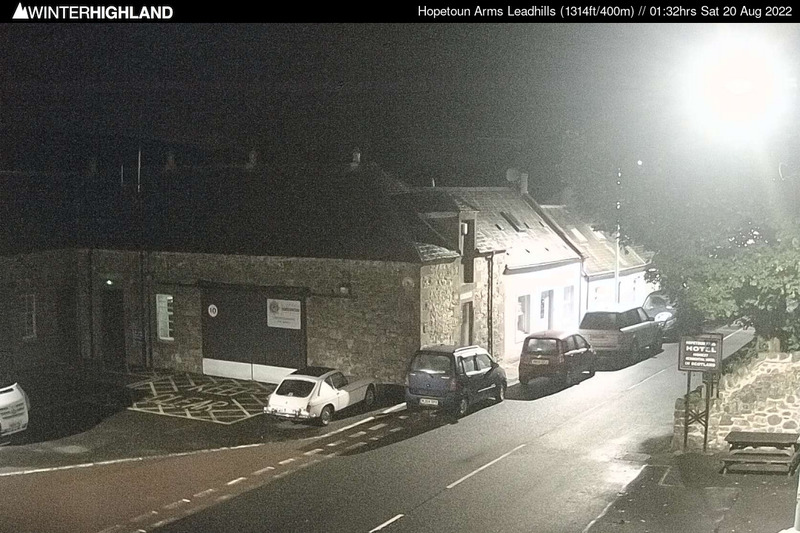 Webcam update - Have you noticed that our cameras have been down for a while? 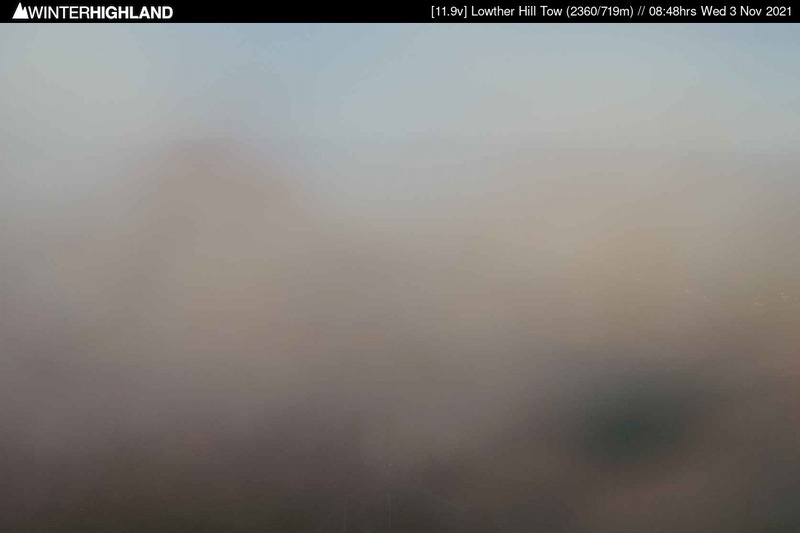 If you were wondering why, it’s because beginning late May, getting mobile data on the hill became all but impossible, and as you may know, these are the highest and remotest ‘off-the-grid’ webcams anywhere in the UK. There is no mains power to the Lowther Hill engine hut, and of course, there’s no cable/telephone line either. That’s meant that we’ve relied upon solar cells and batteries for electricity, and a mobile phone signal for data connection to the internet. We are now sure that something at the NATS radar installation a couple of hundred metres away had been changed in some way earlier this year with the interference following that change obliterating our data carrier, and without at least an occasional clean signal, we were unable to get any images to you. In the interim, we’d also experimented with other data providers but it turned out that the problem was much more profound. So over the weekend, Alan Mackay, Ross Dolder and Anjo Abelaira worked two days installing additional hardware and reconfiguring the whole system, and we hope that you’ll now see them up and running more consistently than ever before. In summary, our data transmit/receive power has been boosted with new hardware, we have found another data provider and also installed a directional transmitter/receiver pointed precisely at the mobile tower in Sanquhar about 10 km away. This has both isolated our webcam data from the general background noise of NATS, and further increased the RF gain to an airtime provider that delivers a consistent service. And in order to offset that additional power load, we added a further solar panel to the array too. Once again, we’d really like to thank the very generous donors who trusted us to make this all happen, and Alan Mackay of Winterhighland for all his ongoing support and hard work. Happy days and let’s keep our fingers crossed that Sanquhar don’t relocate their mast ! !